Theatre workshops accessible for Deaf and hearing participants will be held at the National Theatre in Belgrade in May 2017. Where? National Theatre, Belgrade, Serbia. When? 10am – 12pm, Monday 8th May 2017. What? 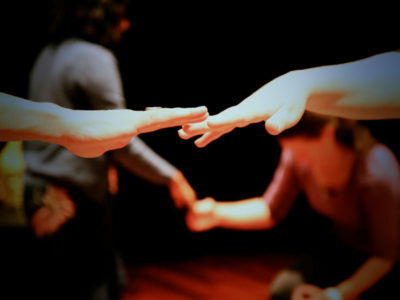 Physical storytelling workshops for both Deaf and hearing participants. Open to anyone interested in performing. Who? Led by the Equal Voices Arts team of Deaf and hearing artists including Laura Haughey, Shaun Fahey and Mihailo Ladevac.